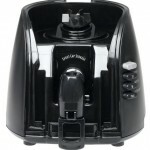 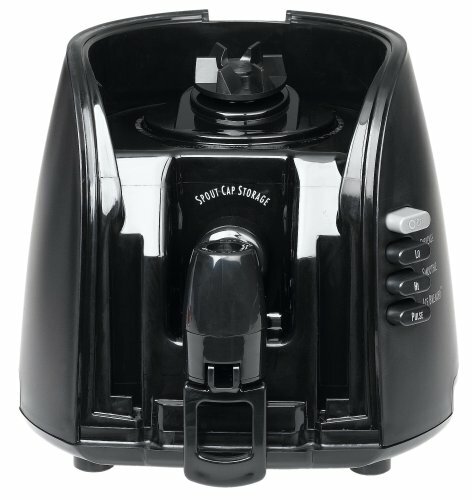 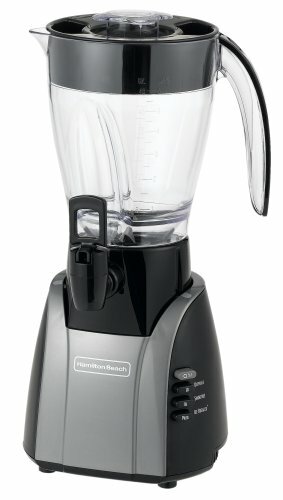 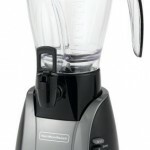 Wavestation Dispensing Blender – with cup-activated dispenser for easy one hand filling . 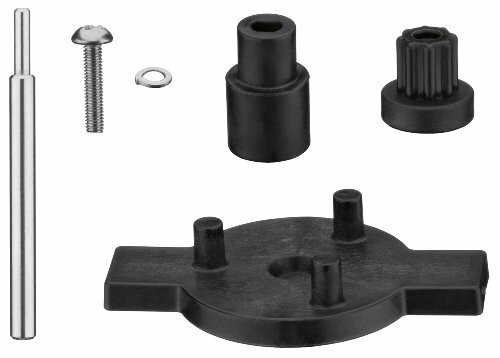 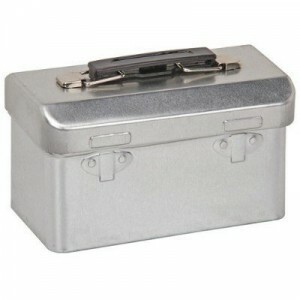 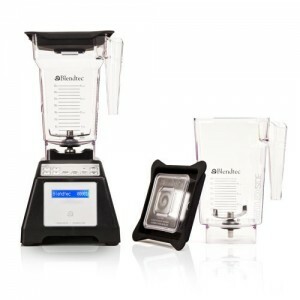 Waveaction blending system forces the mixture down into the blades for smooth results – no ice chunks. 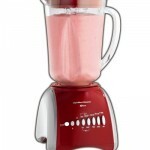 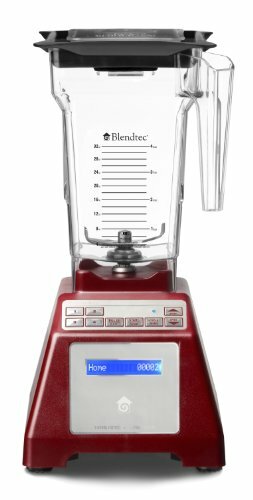 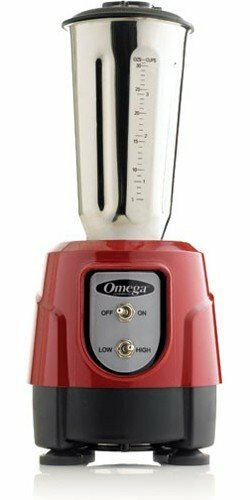 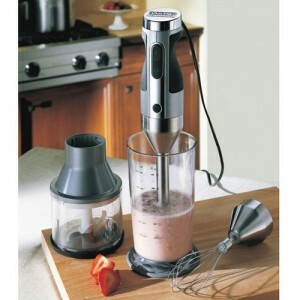 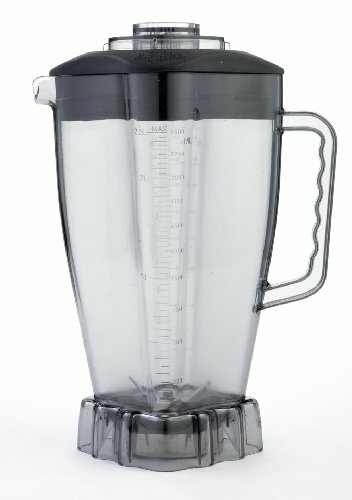 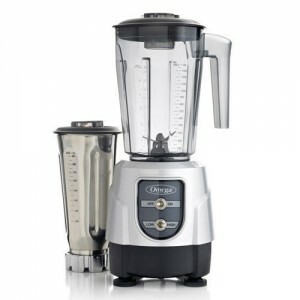 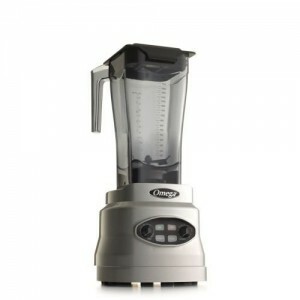 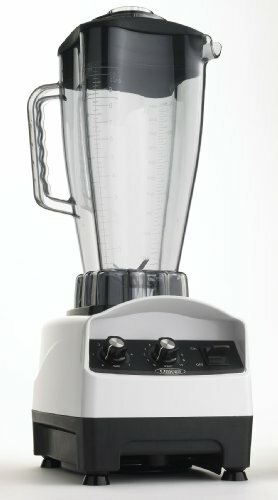 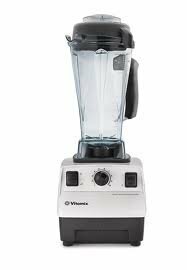 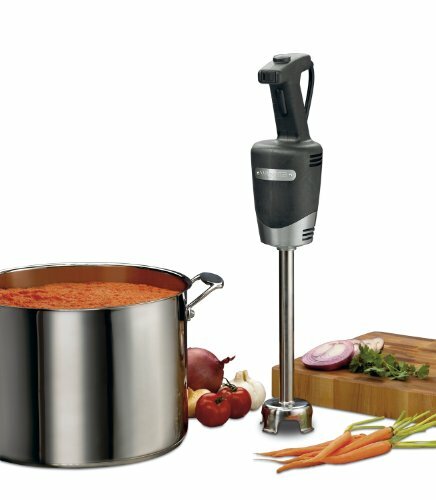 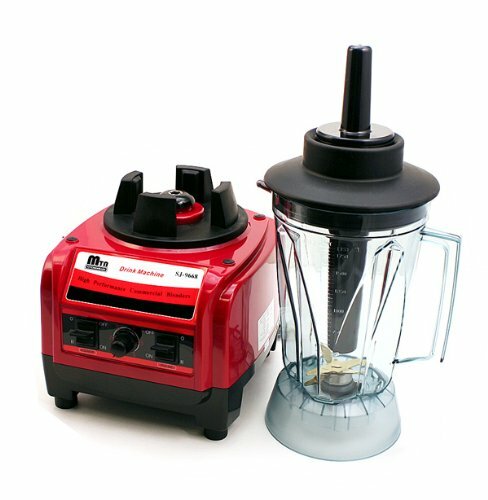 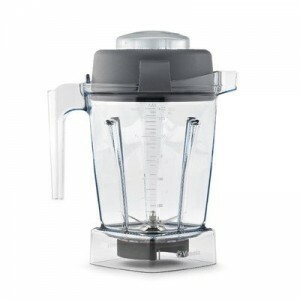 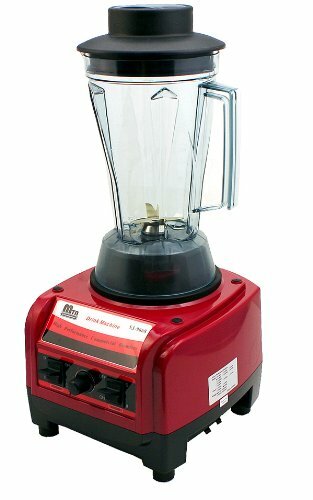 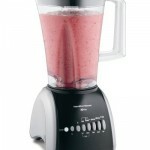 Has powerful 700 watts of peak blending power -& 48 oz Plastic Jar .